Running a business can be costly. In addition to paying rent, insurance, taxes, vendors, and other operating expenses, you have to pay employees. And if you have good employment policies designed to retain your best talent, you might notice that those annual merit raises have added up over the years, and your most senior employees are now potentially dragging down your bottom line. Complicating matters, employers cannot simply fire their most senior employees just to cut costs without risking age discrimination claims. Below, employers can read about how to avoid age discrimination when terminating older workers. Age discrimination in employment occurs when employers treat older workers (typically, those over 40) less favorably than workers under 40. This can include better chances at promotions, pay increases, and in termination and layoff decisions. When considering a termination, employers should not be considering age at all. Rather, terminations should be based on poor performance, misconduct, and other measurable metrics that show poor performance. You should be able to back up every decision to terminate an employee on paper. 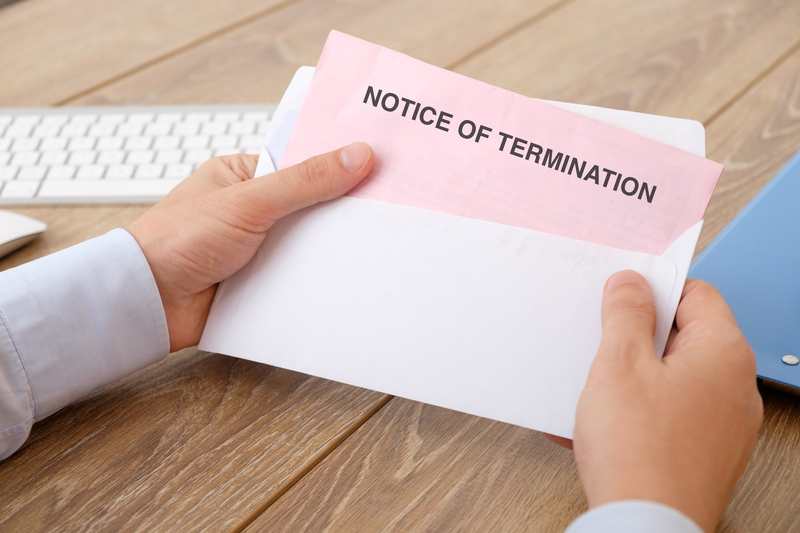 If you are facing layoffs for your business, selecting employees for termination can be rather difficult. And while employers may just want to cut the highest paid employees first, doing so could potential expose a business to an age discrimination claim, as the impact is likely to hit older workers more than younger workers. Typically, last-in, first-out policies, and other non-aged based/related criteria, for layoffs will be considered age neutral. Although employers may be pressed hard by employees for a reason for their termination, it's not required to provide one. Regardless of your reason, employees are likely to read into it what they want or feel.